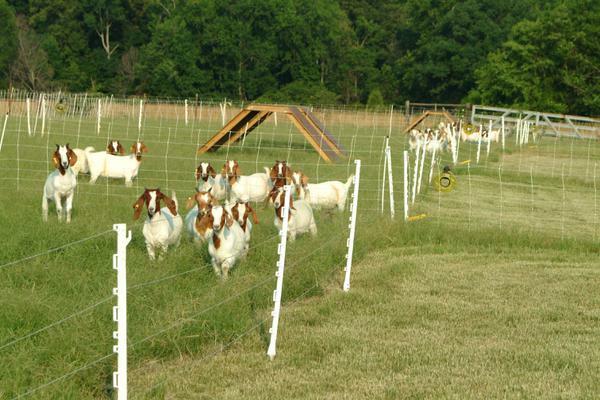 Goat pastures can be a great way to give your goats the space to run and freedom to explore. It saves you the money of building an actual barn, and it's a neat thing to look out and see the goats running free in their pastures. It's also a whole lot easier to make fun playgrounds for your goats when they're outside! While sending goats to pasture is not a common practice in modern intensive farming, it is quite common for pets, for smaller farms or in organic production. 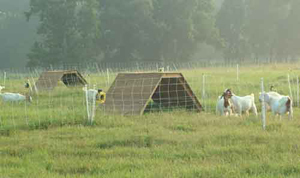 Goats and pastures need to be managed properly in order to ensure that your goats remain healthy and productive. Maintaining quality pasture land requires a great deal more management than some people may realize. Pasturing your goats can be an attractive method to feed and care for your goats, but one must be aware of the dangers and be proactive about preventing any harm to the herd. If you have just one or two goats, you might be able to get away with no fencing, if you've had them since they were kids. Sometimes they're just smart enough to stick around close to food and safety of their owners. But to avoid any loss of animals, it is wise to put up fencing, and to reinforce with electric - to keep your own animals in, and also to keep other animals out! It is best to use woven wire (not welded), reinforced with electric wire, one at the top and one close to the ground. There are countless weeds that can be very harmful to goats. Thankfully, not every weed grows in every part of the world! Because it is so varied, you will need to do your own research for your particular area. Ask your vet and other goat farmers, and research online. 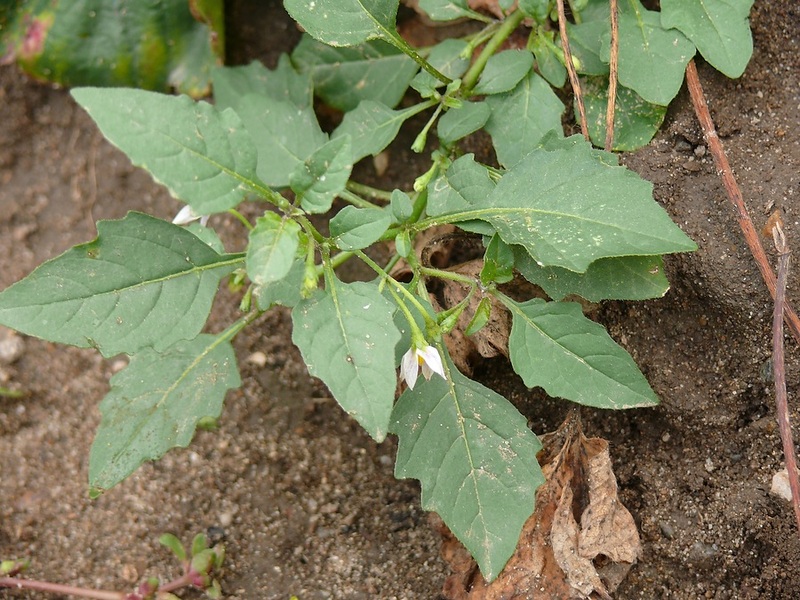 Weeds can be very high in nitrates, which can cause nitrate poisoning; this is something to watch out for especially in the spring and also in summer drought. Click here for more information on nitrate poisoning, signs and symptoms, and how to avoid it. 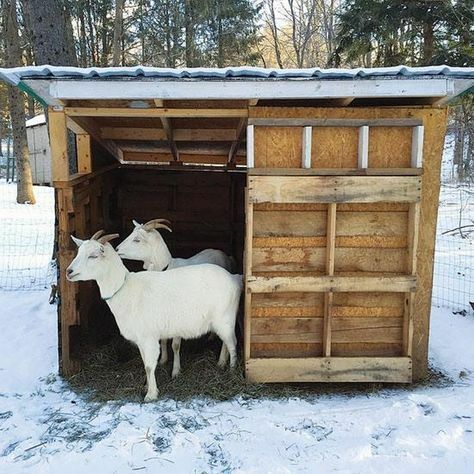 Weather can affect your goats as well; be sure to provide adequate shelter from rain, hail, snow, wind. A patch of trees is not enough; they need to have something to take shelter under. It doesn't need to be fancy - a simple pole barn will do, or there are some simple DIY shelters out there too. If you're planning on kidding your goats outdoors then your structure will need to be a little bit more elaborate, to allow for a safe, protected area for the wet newborns to be able to thrive. Predators and even just the neighborhood dogs can be a real problem for goat pastures. All kinds of predators are out there - dogs, eagles, bobcats, coyotes, wolves, foxes... so know your area and provide protection. 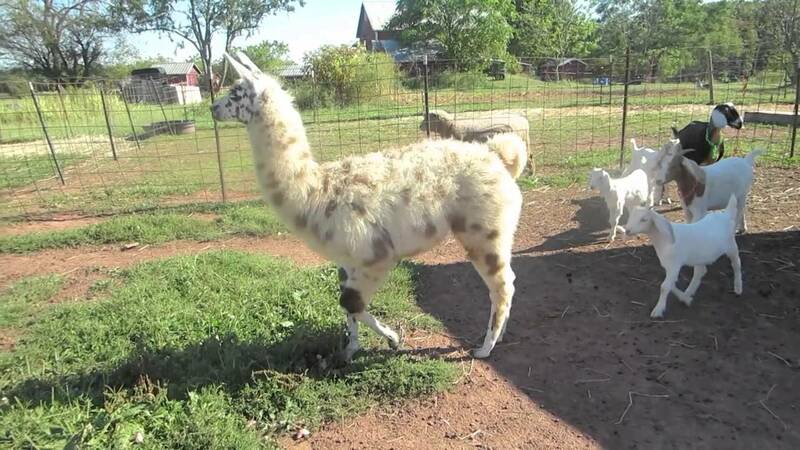 Electric fencing can do the job well, along with guard animals, such as llamas, alpacas, dogs, donkeys (preferably jennies as males can become aggressive even among the animals they're supposed to be protecting!). Do you have great advice about this? Share it! Information provided on this site is based on research done by the author. Said author is NOT a veterinary professional, and users are recommended to ALWAYS seek professional medical veterinary advice in addition to recommendations listed here.